Your LinkedIn profile will need to be optimized for LinkedIn’s search algorithm if you want people to find you. Remember, LinkedIn has over 330 million members. To get noticed by job recruiters and other business professionals in such a large pool of people, your profile must be 100% complete. That’s where you need to begin. Plus, you need to include appropriate keywords for your career so your profile has all your skill sets completely detailed. How do people search for someone on LinkedIn? They search through their personal network as well as no more than 3 levels of connection above those people they know. 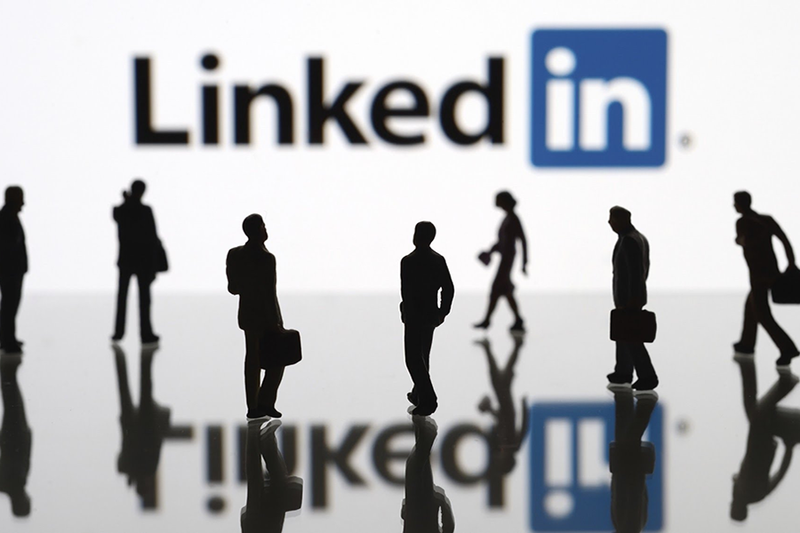 Therefore, if you want your LinkedIn profile to be in more search results, you have to be part of as many applicable LinkedIn networks as you can. Since Linkedin profiles are well optimized for Google’s search algorithm, it is very important for you to have a powerful LinkedIn profile for not only personal branding, but also because you want it to have high ranking when other people will surely look for your name on Google. 1. Begin with a professional photo and a bold headline. Your headline should include more than your present (or previous) job title. Remember, LinkedIn allows 120 characters for headlines. You should use all of the characters to not only detail your specific skills but also to draw attention to what is special about you. Remember, LinkedIn’s search results will have not only your name but also your picture and an interesting headline. 2. Use all of the summary section and put in your contact information. The LinkedIn Summary is a great way to tell people about yourself. For starters, it’s where you can describe why you are dedicated to your career goals. Make sure to tell people what you really want, whether its a new job or new business clients. Include a call-to-action and tell them the best way to get in touch with you – text, call or email you. Also, make sure to add it to your summary because the people not in your network can’t be able to view your contact information. 3. Add frequent updates so your profile is current. You can simplify updating on other social sites such as Google+ and Twitter by using Hootsuite. Add new content regularly by posting what’s on your mind and thought-provoking quotes. Get your network involved by asking for their advice. Finally, look on the Web for the best content and post it in your profile. If you read or comment on your connections’ significant updates, you will get them interested so they comment on your updates. 4. Become a member in more LinkedIn groups. LinkedIn allows you to join up to 50 LinkedIn Groups. You should join as many applicable groups for your skillsets as you can. If you are really motivated, you should begin writing, posting and corresponding with other group members frequently. Membership in LinkedIn business groups will greatly improve your search visibility. It will also enable other members in the group to find and contact you easily. And it will be a lot easier to find you in search. 5. Go to LinkedIn Pulse to post a blog. If you blog right on LinkedIn, one of the major benefits is that your whole network (i.e., first degree of connections) will be made aware that your blog was posted. Another advantage of blogging on LinkedIn is that your blog posts are completely optimized for search engine optimization (SEO) on LinkedIn and Google. Go ahead and begin writing, and post it on LinkedIn Pulse. 6. 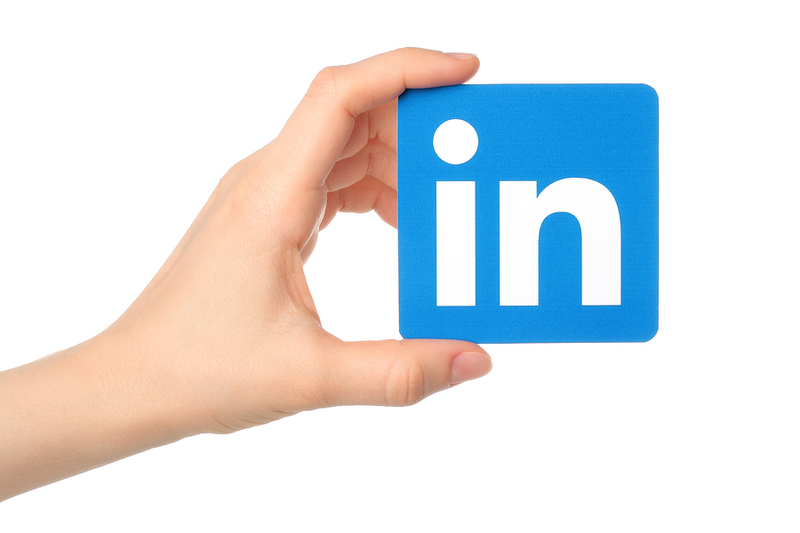 Add important documents, videos and presentations to your LinkedIn profile. Your profile should have content that shows your excitement, imagination and thought leadership. So, experiment with different kinds of media formats such as documents, movies and PowerPoints. If your primary interest is in landing a new job, then I suggest that you create a 30 to 60 second video for interested recruiters and putting in a YouTube video. 7. Begin networking and add your new contacts as LinkedIn connections. You have a greater possibility of being in LinkedIn’s search results if you have a lot of connections. The best way to improve your search visibility is to have connections with important people who have huge networks. To find networking events to attend, go to MeetUp. Also, use networking apps and correspond with people on LinkedIn that you find are interesting. 8. Get a LinkedIn Vanity URL. Use your complete name in the URL. Make sure you link your website to your new LinkedIn Profile URL as well as your social media accounts. One important thing to note is that to get a vanity URL, you need to have a 100% complete LinkedIn profile. 9. Ask for recommendations for all your jobs. To improve your Linkedin search visibility, you should try to get 10 or more recommendations if you can. But not just from anyone–you want to get recommendations from your boss. Students should get them from their professors or instructors. Self-employed people should get great testimonials from their customers and post them on LinkedIn so anyone can read them. 10. Avoid keyword stuffing but use keywords freely throughout your profile in a natural way. 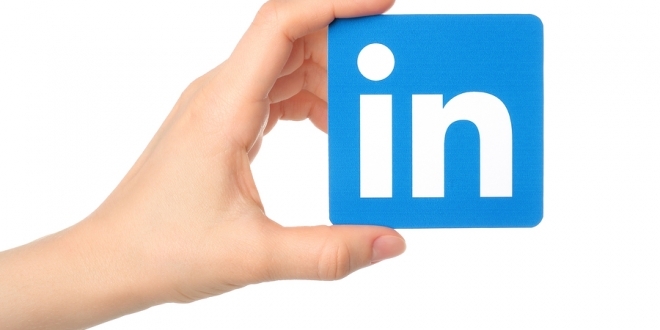 Your LinkedIn profile should focus on keywords that describe your skills and capabilities. Try to think like a recruiter. How would you search if you wanted to filled a position with someone who had your skills? Also, make sure you put your major skillsets in a bulleted list on your summary. If you try to use even only a few of the LinkedIn SEO suggestions talked about here, you will see a big improvement in how your LinkedIn profile ranks with the search engines. You may not fully understand SEO concepts and that’s okay. But remember that increasing the content in your Profile usually results in more visitors, particularly when you stress keywords that attract employers. Previous article How is Blockchain Transforming the Aviation Industry? Next article How to Improve Internal Search Box’s User Experience?